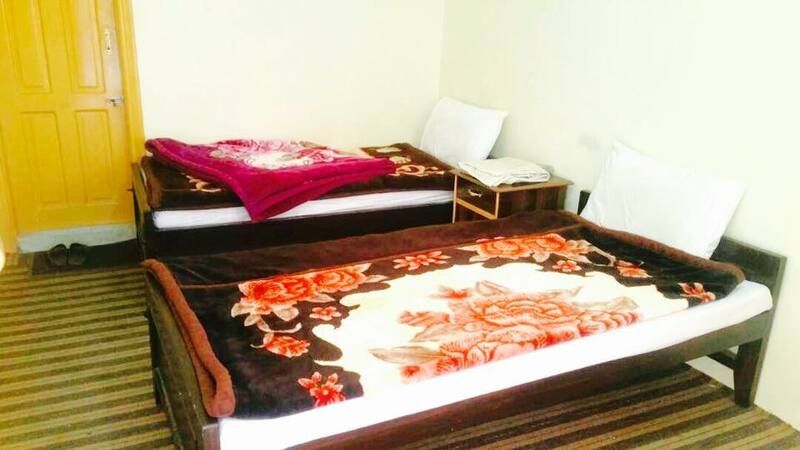 Book Jubilee Hotel Hunza on cheap rates | iMusafir.pk. 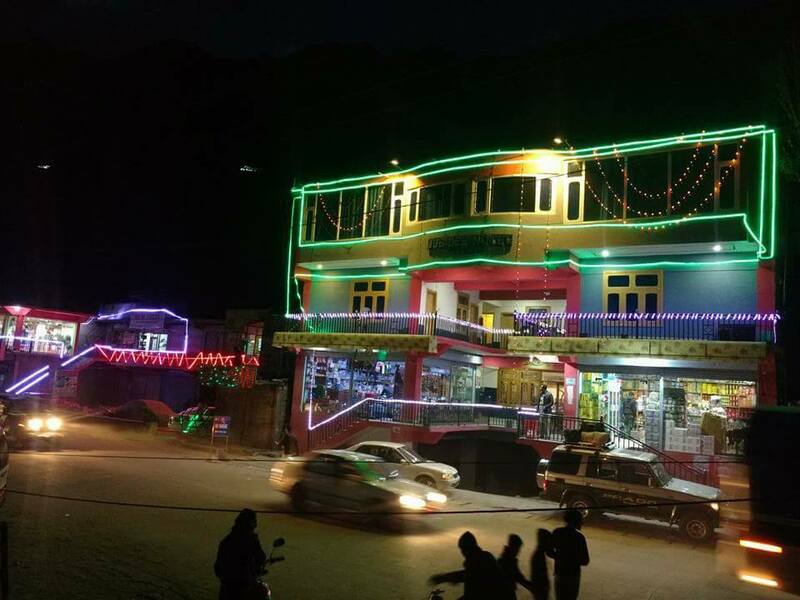 Jubilee Hotel is located at Main KKH Road Hunza. 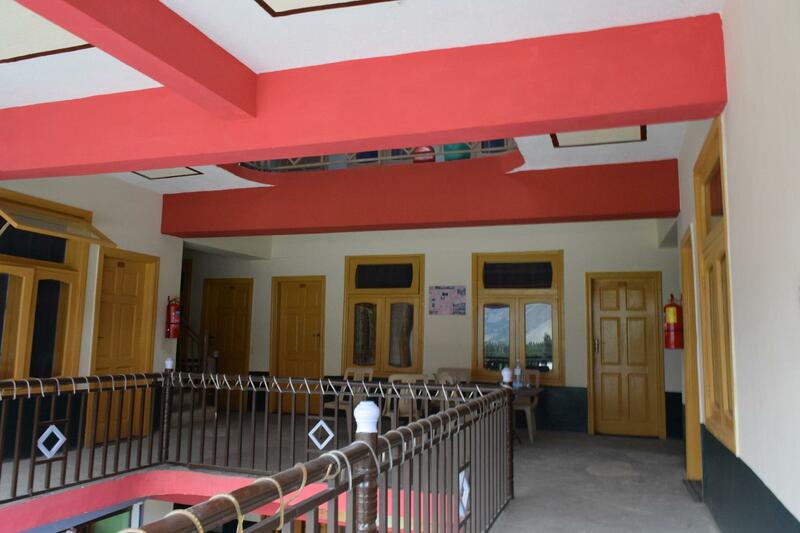 It has twenty well furnished rooms equipped with all basic amenities e.g. Free Internet, Cable T.v, Room Service, Neat and Clean attached bathrooms. 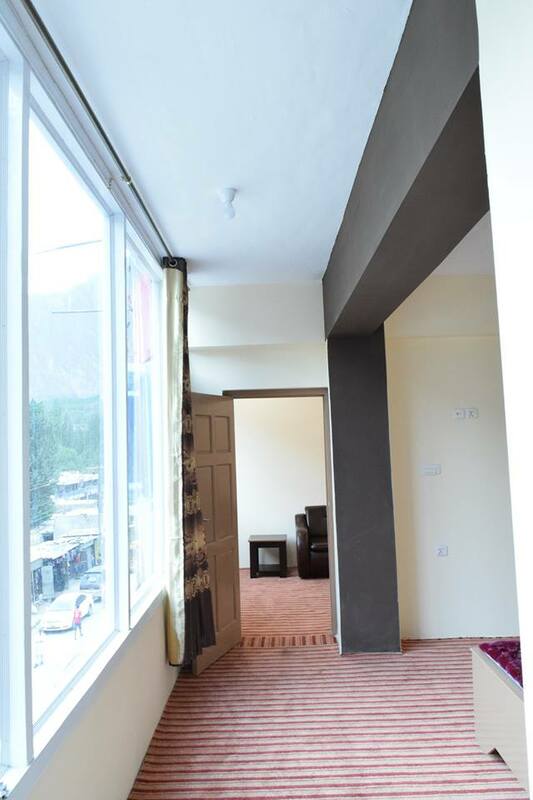 Main feature of the hotel is its rooftop view of mighty Rakaposhi peak, Ultar and Sumayar valley across Hunza River.